Posted on 8, July 2016 by EuropaWire PR Editors | This entry was posted in Construction, Sweden and tagged construction, Regionens Hus in Gothenburg, Skanska, Sweden, Västfastigheter. Bookmark the permalink. Gothenburg, Sweden, 08-Jul-2016 — /EuropaWire/ — Skanska has signed a contract with Västfastigheter for the second phase of the construction of the new Regionens Hus in Gothenburg, Sweden. 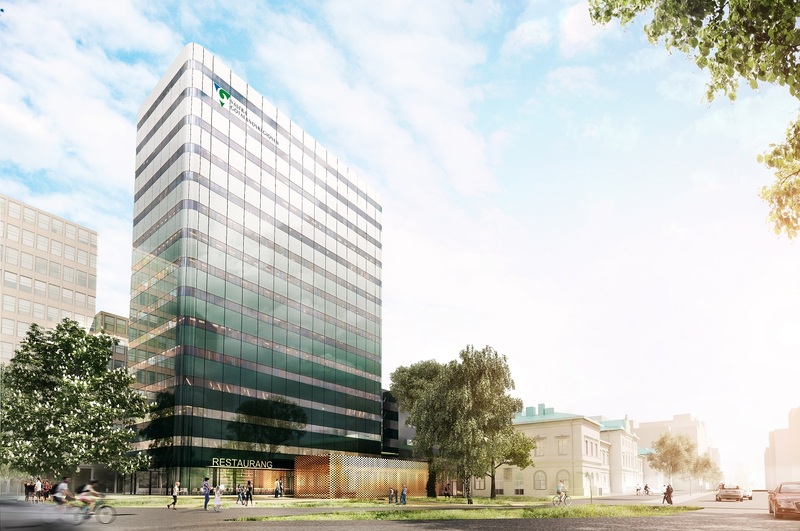 The contract is worth about SEK 580M, which will be included in the order bookings for Skanska Sweden for the third quarter in 2016. The purpose of the new regional building is to co-locate parts of Region Västra Götaland’s 15 operations in Gothenburg. The project has high environmental standards for energy consumption and environmental impact and will be classified as Green Building Gold.